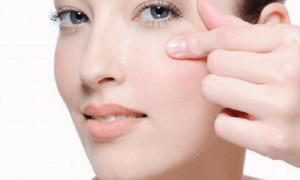 Using skin serums correctly is extremely important. The question of “What time of day should I apply my skin serum” is probably the most common email we get around here. 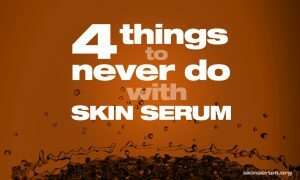 As we’ve covered several million times before, skin serums work by destroying the outer layer of your skin. 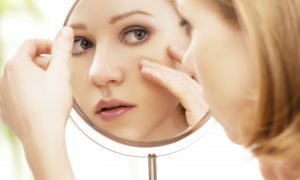 That might sound like something you don’t want to do, but the truth is that destroying your outer layer of skin is what reveals all those beautiful, younger skin cells that were hiding beneath that crusty outer layer. 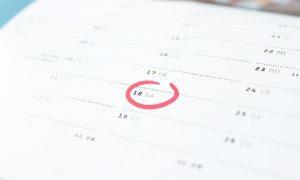 The question of “what time of day do you apply your skin serum” is an important one for achieving the maximum effect. What time of day is the best time to apply skin serum? Daylight is a big deal for skin serums. Sunlight breaks down many different types of vitamin and can reduce the effectiveness of skin serums. 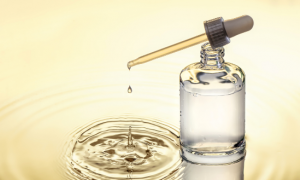 You have probably noticed that most skin serums come in dark-glass or UV protected containers, and that’s why: Daylight can turn your precious vial of youthful magic into a useless waste of time. But is daylight also a big deal for the skin serum already on your skin? Daylight is worth considering when you apply serum to your skin — particularly vitamin C serums and retinols which are very susceptible to daylight. But daylight doesn’t instantly destroy skin serum. 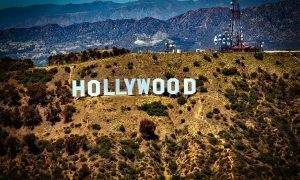 Instead it tends to degrade its effectiveness over time. 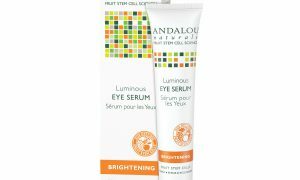 Does that mean you should only put serum on at night? No, not at all. But let’s just say you’re not going to get the biggest bang for your buck if you apply your serum while laying out on the beach. 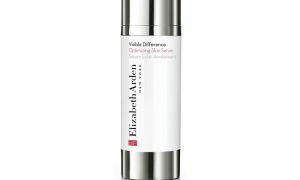 Why is evening the best time to apply skin serum? Evening and night time is an excellent time to apply serums, for a couple of reasons. At night, skin serum typically takes a little longer to dry on your face. 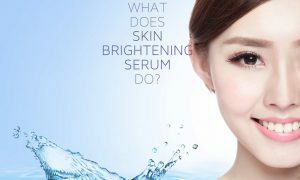 The longer skin serum is liquid, the longer it remains easily absorbable into your skin. So applying in the evening when there’s less light, wind and heat will maximize your absorption. As loyal readers will know, we recommend applying skin serum twice daily. So the other most effective time will be early morning. Depending on what your early morning routine looks like, applying skin serum right after you shower or wash your face is usually a good bet. Remember that when your skin is moist your skin is almost ten times more permeable than it is when it’s dry. Always put your serum on after you’ve washed and exfoliated. 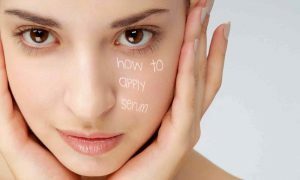 If you’re planning on just applying serum once daily, then applying in the evening is your best bet.